Greensure is one of the best solar service provider in Australia that allows home owners, businesses, schools, government and non-profit organisations to use pure green energy at the most affordable price. Green energy cost is much less than the energy generated from fossil fuels like coal,natural gas, etc. We only use high quality materials and world class technology along with highly skilled installers to ensure greatest value on your investment. Our team of highly skilled professionals takes care of all aspects of solar energy installation, including technology evaluation, engineering, design and continuous support. At Greensure, we ensure the best return on your investment. Greensure is at the forefront of initiating for the clean environment for a better today and safer tomorrow. Together with our clients and channel partners, we are driving the change for a greener world, a reality for future. 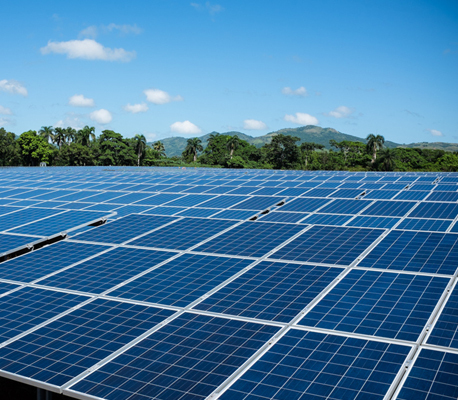 We have a wide array of solar power solutions to suit any requirement. As Australia's leading solar retailer, we use the latest technology. 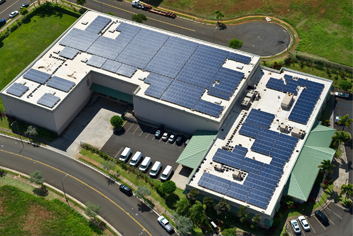 Greensure was amazing to work with, through the entire solar installation process. We received very competitive quote that was much lower than other pricing we had previously received. 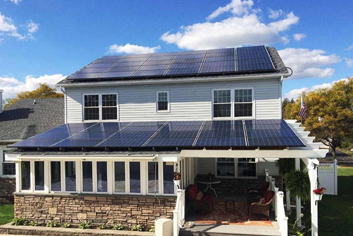 Our panels were installed perfectly and we are loving the savings we're seeing already! All in all, we recommend Greensure and their team 100%. Greensure were so easy to deal with and most helpful at every stage. Communication was excellent and felt like there was a personal touch and they cared. The people I dealt with kept me informed as to what was happening at each stage and what I had to do next. I felt very comfortable and as such I was not daunted by the task. I have been referred to greensure by one of our family friends. They have had installed solar with them and seemed quite happy with their service. They have explained me solar well and I was quite impressed with the commitment they have shown to give us product I have asked for and they have installed it in timely manners and professionally, really happy with their workmanship. Good on you team greensure. Why you should choose Greensure? 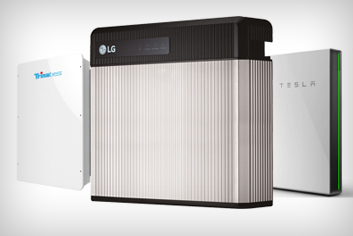 All of our installers are prompt, efficient and certified by the Clean Energy Council. Lots of Happy Customers and numbers are Increasing. WE ARE A QUALITY FOCUSED COMPANY HELPING AUSTRALIA TO SECURE A SUSTAINABLE FUTURE !